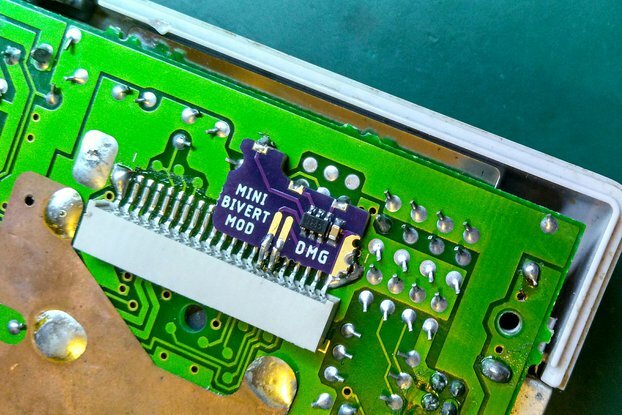 With this adapter board you have a easiest way to DIY a Game Boy flash cartridge! New revision |X| now in Stock! 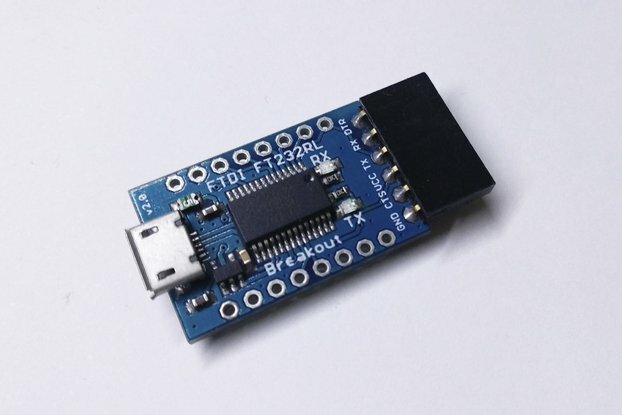 The pin A21 is only used for 4MB flash memories it isn't necessary to solder for 2MB flash ICs. E = 48-Pin Thin Small Outline Package (TSOP) Standard Pinout (TS 048) ¡Important! 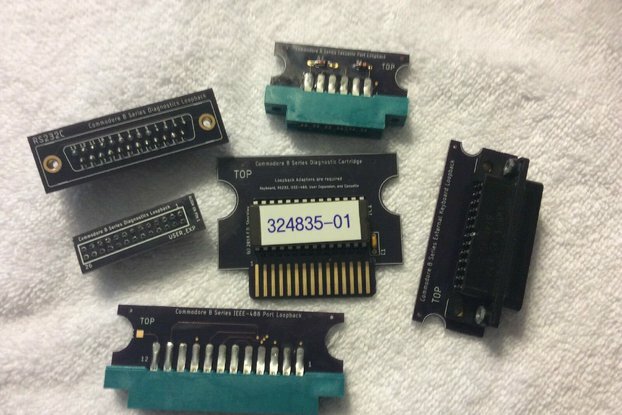 Maybe are more cartridges compatible with this adapter board, you need to check the cartridge ROM IC is 32 pin SOP package and the footprint is the same as the adapter board. I have been observing this maker on Instagram for a while and love the precision of his crafting. I was super happy about the Black Friday discount and purchased a bunch of things. 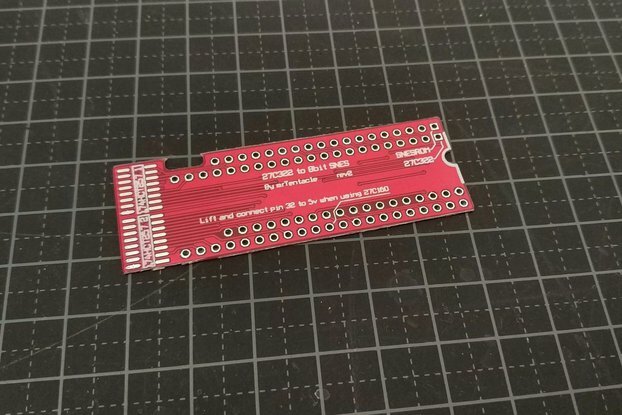 If you want to make your own flash cartridge this is the way to go if you dont want to go thru all the hassle with am29f016/32 SO package where you have to solder all the different wires to the chip and then to the pcb. 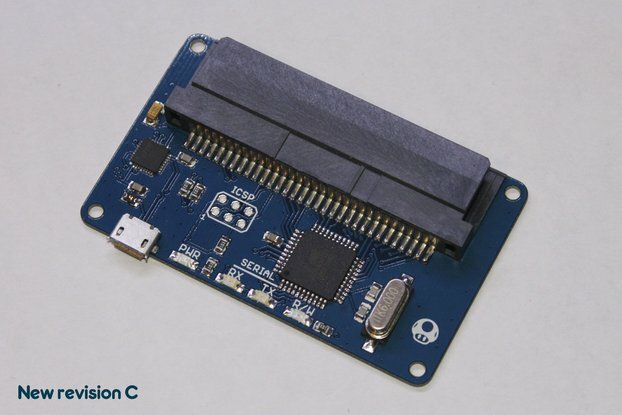 This adapter lets you skip all of that, you just desolder the old mask-rom which was easy enough and solder this adapter board its place but if you have your own ssop memory you have to be careful for the little dot on the chip there are two of them one is bigger and shallow and one is smaller and more pronounced, you want the smaller one to align with the markings on the board I made a mistake and soldered it on backwards but it survived and when I soldered it on properly it worked. 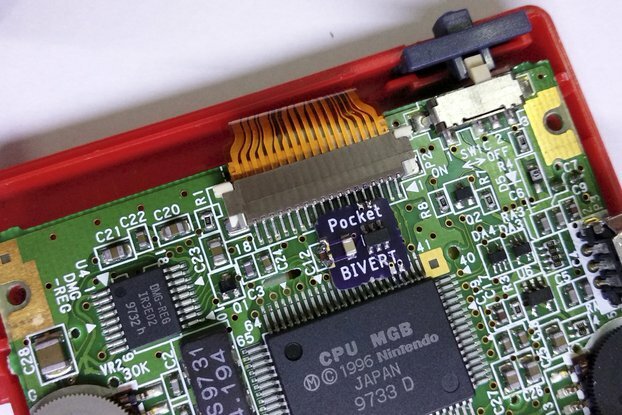 I used japanese Pokemon Silver cartridge with MBC3 chip and I didnt find almost any information on where to connect the A20 pin - you have to run the wire to the second pin from the right on the top row, its inbetween XIN and RA18 - google mbc3 pinout and you will see that its an unmarked pin. 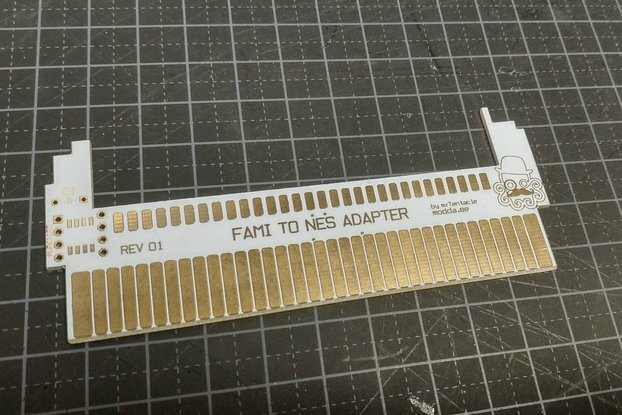 He recibido varias placas con o sin memoria soldada, y he de decir que si tienes un poco de maña con el soldador, te lo puedes soldar sin problemas. en la placa del cartucho original queda con un perfil muy bajo por lo que no es problema para cerrarlo después con su carcasa. 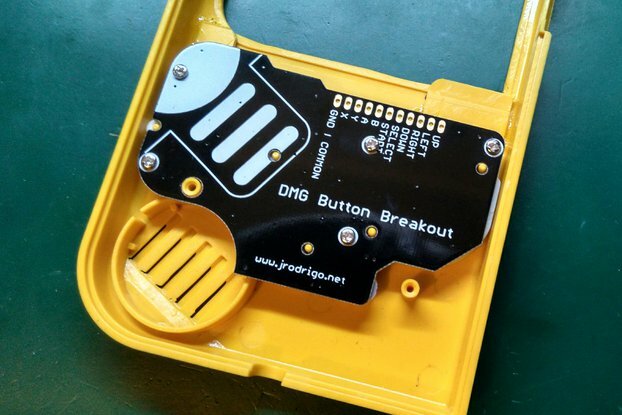 La calidad de la PCB es muy buena y las medidas se adaptan muy bien para que quede espacio para la soldadura, animo a todo aquel que quiera probar, es facil y ademas tiene un precio muy bueno. I do recommend this adapter. 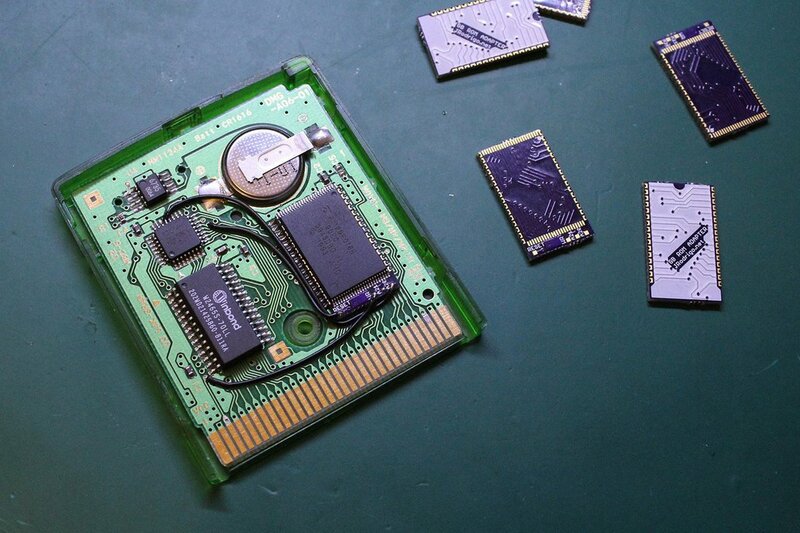 If you know the basics of soldering and you have the tools, its an easy and quick way to make a homebrew cartridge. 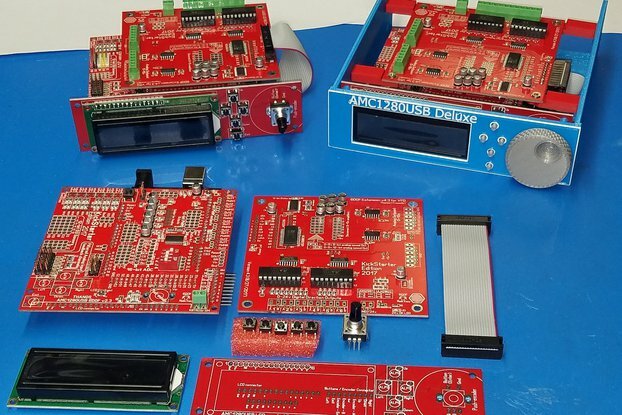 It is not easy to desolder the read-only ROM and solder the adapter, you definitely need some experience soldering. But if you are handy and/or like a challenge you can make yourself a cheap DIY flash cart. 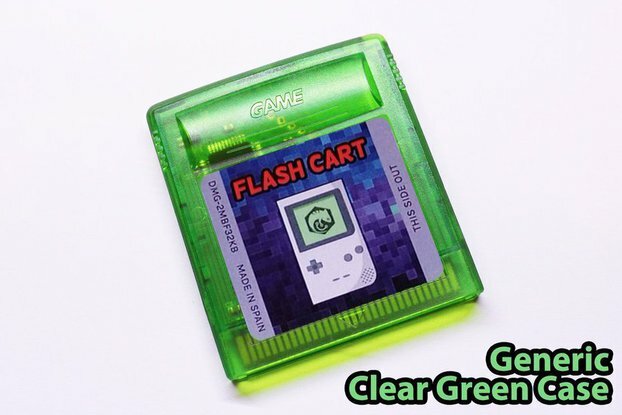 It's a good product, the adapter makes it a lot easier to make your own flash cart. Also the documentation and assembly guide are very good.